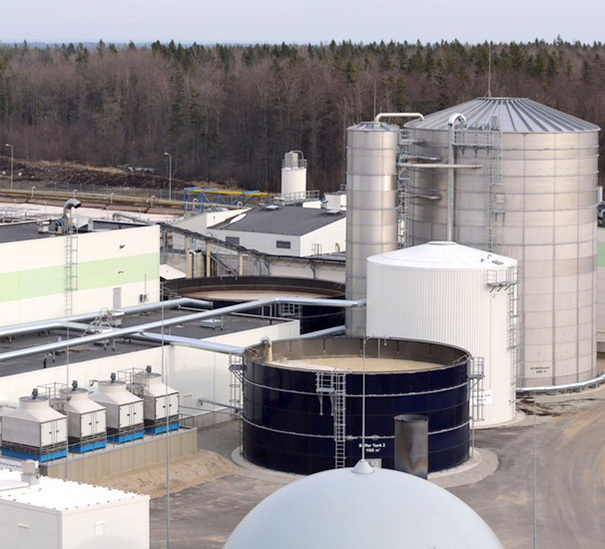 With HydroThane’s technology, in 2015 Estonian Cell became the biggest producer of biogas in the country, with the production of 5 million cubic meters of biogas on site. Nowadays, one third of the total energy used in the company comes from the biogas produced in the treatment plant. The replacing procurement of natural gas with the biogas produced contributed for the reduction of it ecological footprint and also a substantial decreasing of the company’s production costs. HydroThane’s state-of-the-art technology, provide innovative and sustainable solutions not only in the context of pulp production, but also for a plenty of other industries like breweries, beverage and food industries, chemical industry, bio-ethanol and distilleries.